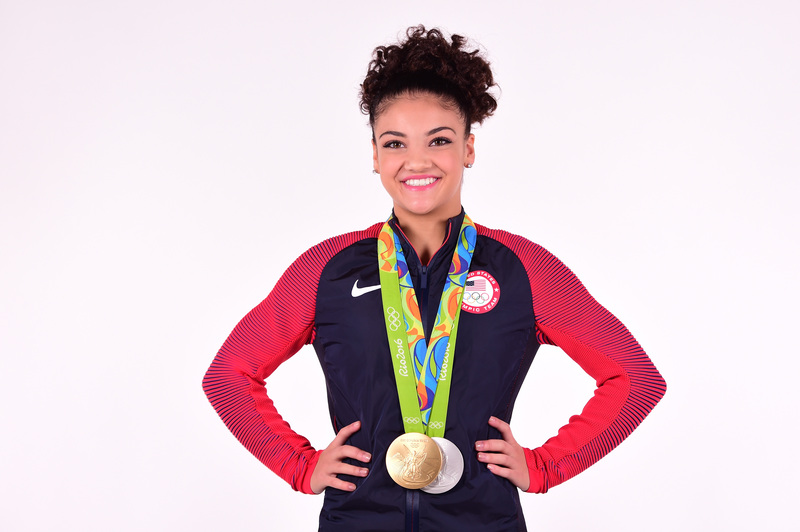 Olympic gold medalist Laurie Hernandez sprung into our hearts during the 2016 Summer Games. But her influence and appeal has spread far beyond the podium, as she inspires women and young girls to speak up, achieve their dreams, and to simply have fun. That’s why she’s included in this special edition of Bustle’s Must Follow, in which we highlight the incredible Latinx voices you need to follow on Instagram and Twitter. Follow Laurie Hernandez on Instagram, @lauriehernandez_.